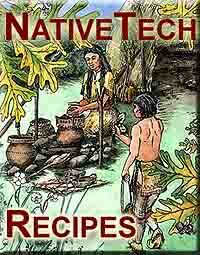 Orgin of Recipe : Offered by LeeAnn Dreadfulwater ...who notes that Wild Onion dinners are held in Oklahoma each Spring. Bacon grease or butter for frying. Add eggs and stir to scramble them. Add butter or grease, salt and pepper to taste. Fry like scrambled eggs until they are as done as you like. Best if not overcooked, though.